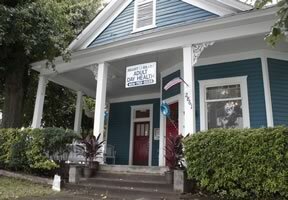 Heart 2 Heart Adult Day Health Services is located on East Point Street, at the intersection of Dorsey Ave. and East Point Street. 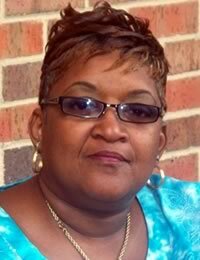 The owner, Debra Johnson, opened Heart 2 Heart Health Services in Downtown East Point in 2012. 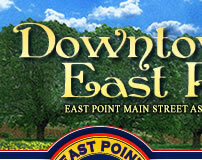 She chose East Point because of its home-like community feel and because she liked its character. Heart 2 Heart Adult Health Services is an adult day care service. They aim to provide their clients with a greater quality of life and positive outlook by intuitively understanding their health needs. Heart 2 Heart Adult Day Health Services has a sister company in College Park which serves the seniors for Homecare by helping them with bathing needs and assisting them with meals and transportation. As we grow locally, our goal is to blend compassion, expertise and technology to help clients and their family through community outreach and a food pantry! An interesting fact about their facility is that it is over 100 years old! The owner did some renovations to the building when she first moved in, but she was careful to maintain the unique historic features of the building like its beautiful fireplace mantels and charming built-ins which preserve the building’s comfortable and very inviting atmosphere. Community Offer: Until 01/01/2013, we are offering 1 FREE day of Adult Day Services per week for new clients!